This entry was posted in Choosing a motorcycle, Motorcycles and tagged Ducati, ST2. Bookmark the permalink. 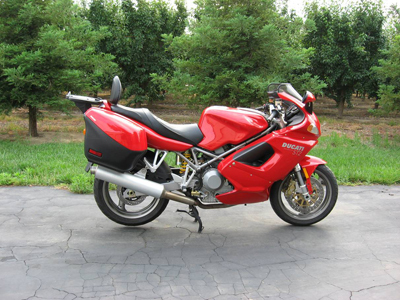 ← Getting another Bike… Guzzi, or?